We are very excited to be starting our 3rd year of ASPIRE here at CGCA! ​We have "scaled-up" our program and this year ALL students will be ASPIRE students! ​ASPIRE gives students the opportunity to develop self-determination skills and advocate for themselves at their IEP meetings. High Praise for Trey's Presentation! The principal of the Middle School was very impressed by what Trey had to say about himself and his behaviors. It was a very positive experience for everyone. The principal even asked for a copy of Trey's presentation to show his teachers who are just starting to do ASPIRE with their students. 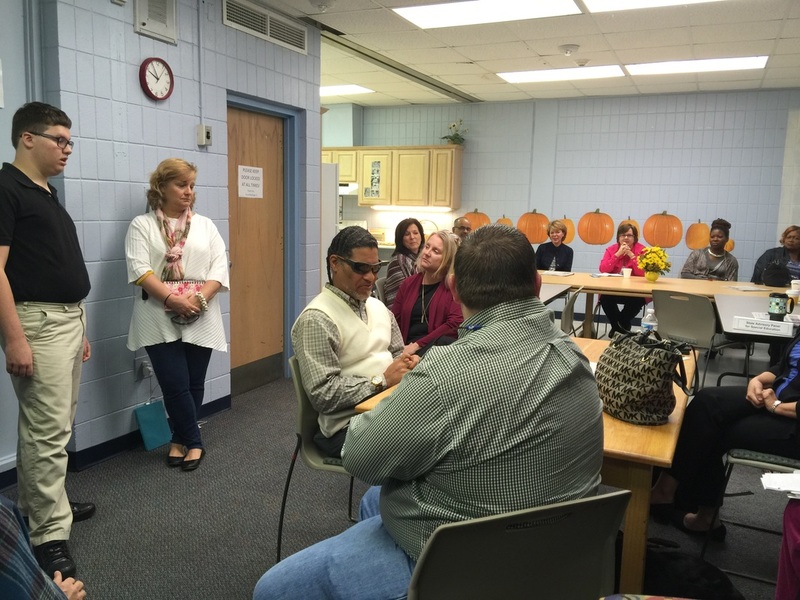 What Trey had to say: "It was good to meet the principal at Mercer and get to talk to him. I get to go to Mercer for half days really soon." 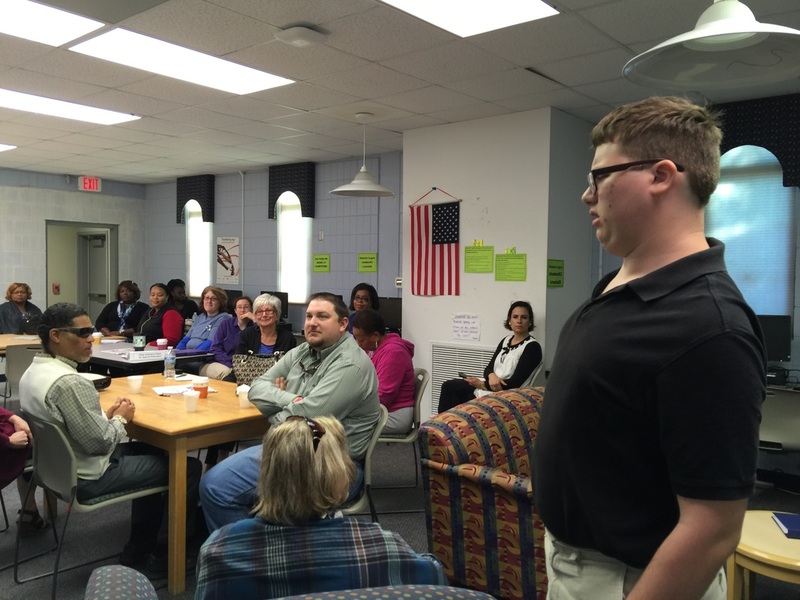 From Trey's teacher: "Trey did a remarkable job during the meeting. The principal of Mercer was very impressed by the way he spoke about himself, understood his test scores, and had come up with goals for school and his careers. half days were being discussed and Trey was able to advocate for himself and acknowledge what he expected to be easy and difficult in his transition." Trey's mom said she "enjoyed seeing him speak up," and indicated on her post-survey that she felt more confident about his future as a result of his participation in ASPIRE. Bernard presented to his IEP Team! Jau-Keece: ​I am happy about going to Groves High School in January on a half day basis. If I do a good job then I can go full days. Jau-Keece's Teacher: Jau-Keece was prepared for his meeting; however, he was a bit hesitant. He appeared nervous speaking in front of everyone who attended his meeting. Once Jau-Keece discussed his goals, interests, and future plans, he was no longer nervous. I am so proud of Jau-Keece and how he overcame his nervousness. He let everyone know his interest in becoming a truck driver. Dual enrollment was also discussed as a future option for Jau-Keece as he gets older. Savannah Technical College has a CDL program in which he is interested. Monta: I talked about my transition and how I am staying in school until I am 22. 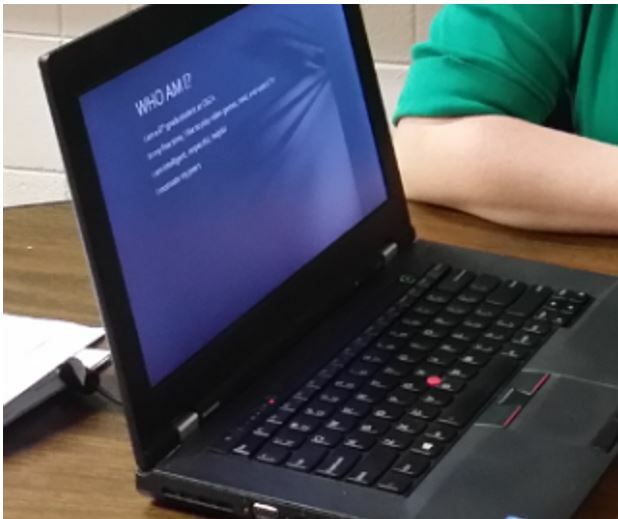 ​I talked about computers and how I would like to go to Savannah Vocational Tech and enroll in the dual enrollment program to get my IT certificate. 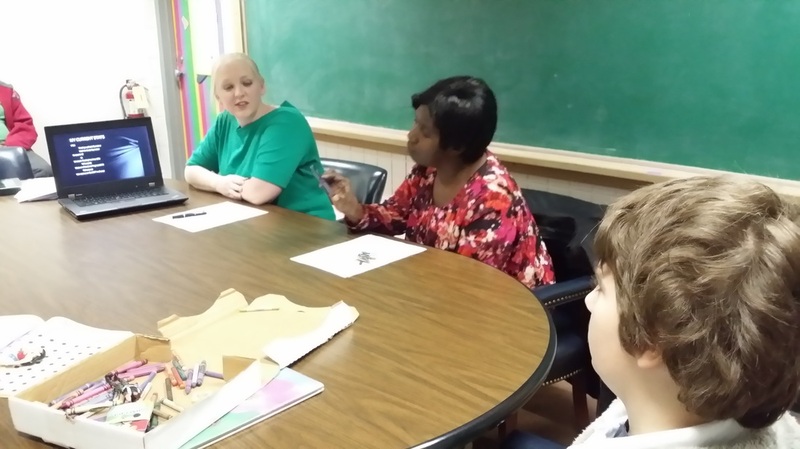 Monta's Teacher: One of the several positive experiences gained from this IEP was discovering that Monta was interested the dual enrollment program. I am very excited to assist him with the dual enrollment process! He is great with computers, and I know he will do well in the program. Leland told the IEP Team about himself. 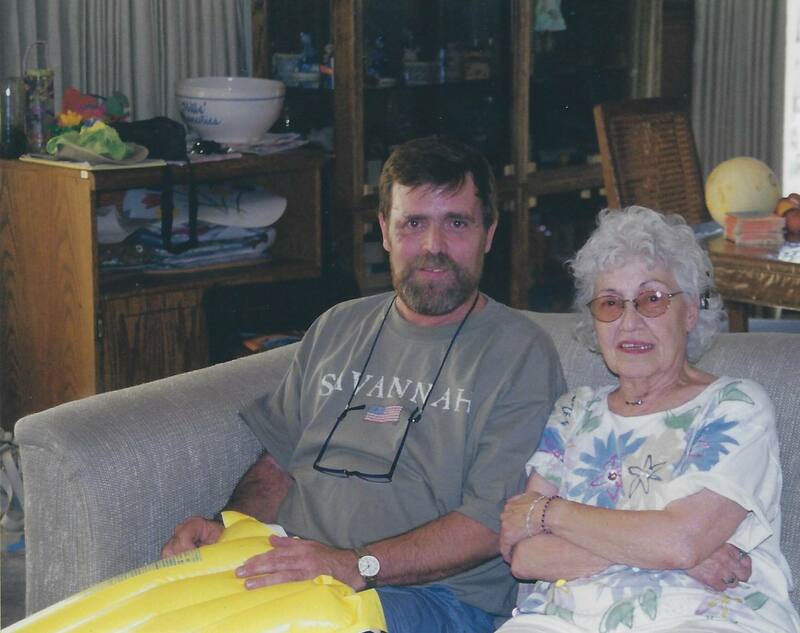 Leland shows Mrs. Brewer where to sign in. ​Thank you for the ASPIRE experience. It has helped me to bond to my son even more, which is invaluable. It was nice to see Nye smile and talk about himself to a group of adults. He really understood what he is working on and his strengths. It was nice to hear how well he is doing at school and that he wanted to work on going to his regular school. 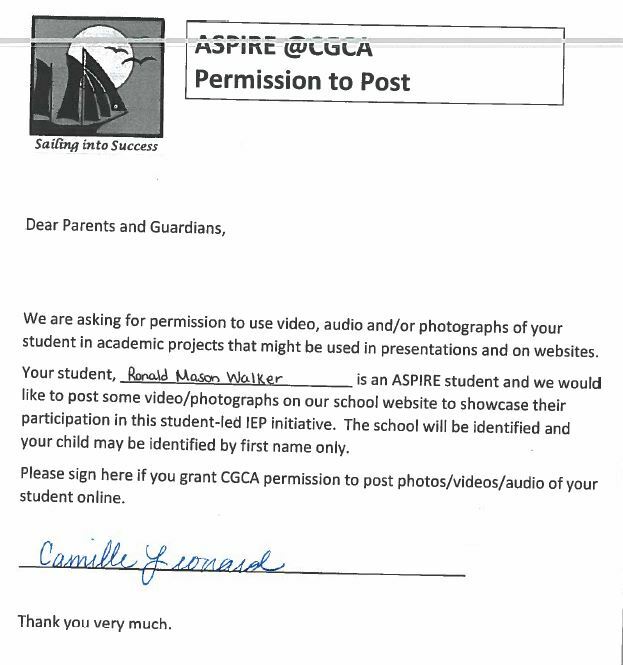 I felt like the student has more ownership over the IEP process. Student had a true sense of pride. 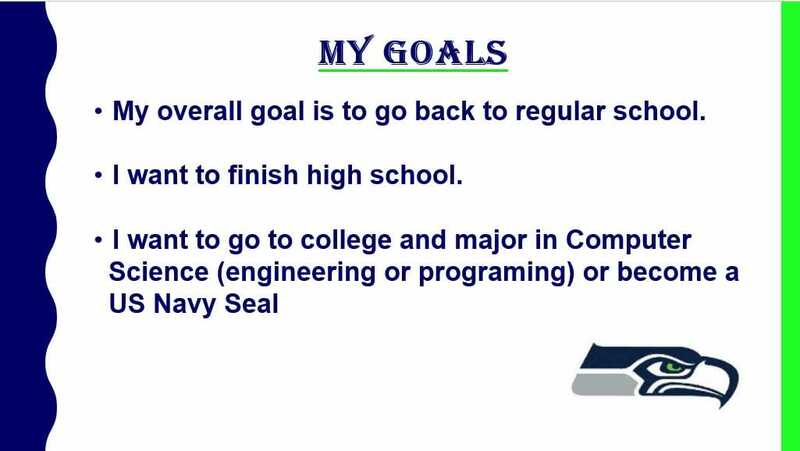 Mason's goals on his presentation to the IEP committee. He will soon realize his first goal. What teachers are saying this year about the ASPIRE process..
Kamari did a great job of letting the team know what he was great at and what he was working on ! It was very empowering to see this student advocate for his own educational plan. He was able to ask really good questions of the team towards the end of the meeting. He was only able to articulate behavior goals, but did a really good job. The attending school was very impressed with his ability to articulate his strengths, weaknesses, and vast social emotional skills he had learned in our setting. 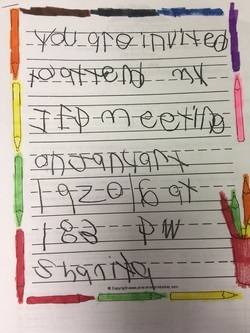 ​I liked talking to the other school principal, he was very nice. The new school teacher at West Chatham was nice she liked my answers. 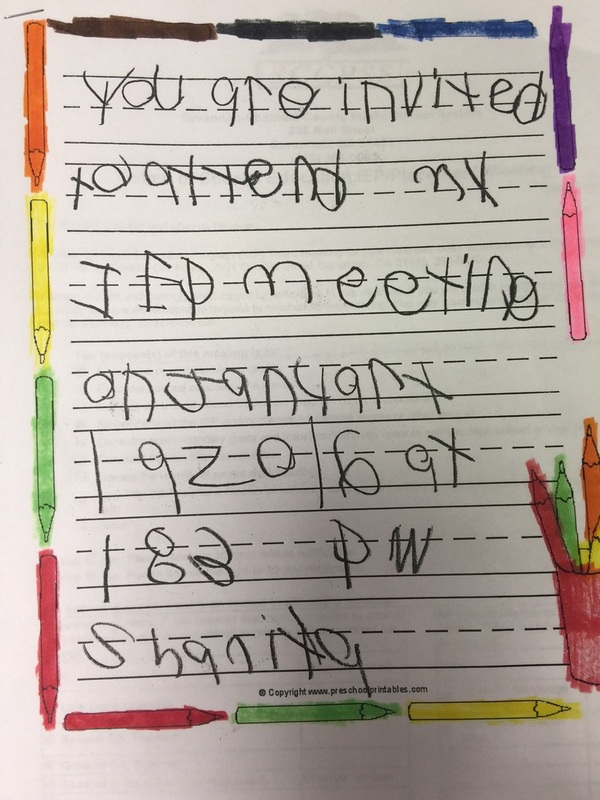 ​Shaniya's created her beautiful invitation to her meeting. Brianna's PowerPoint -check it out! DeShawn would like to invite you to his meeting.